The best books about the History of the Switzerland National Team. 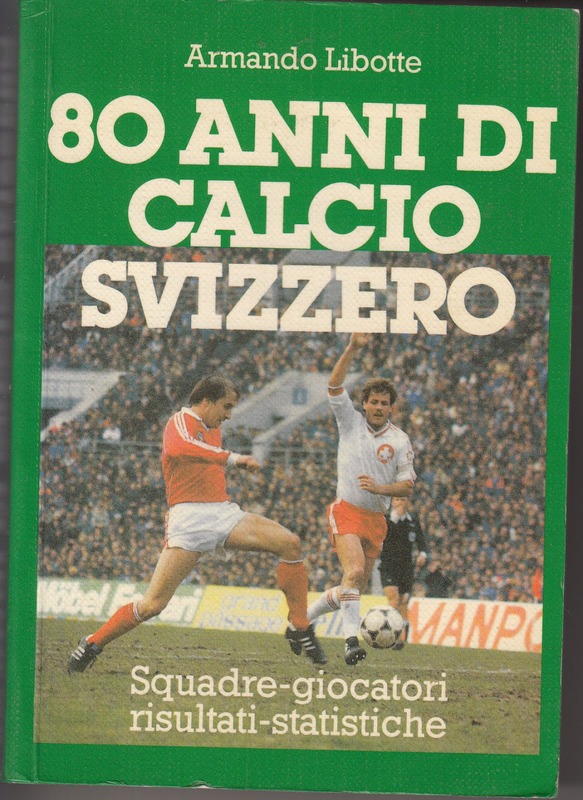 This small book has all Switzerland lineups (as well as opponents) for every Portugal match until 1985. There are few archival photographs, the format is that of an Almanaque. This book deals with the History of the Swiss National Team with many stories, anecdotes and many archival photographs. 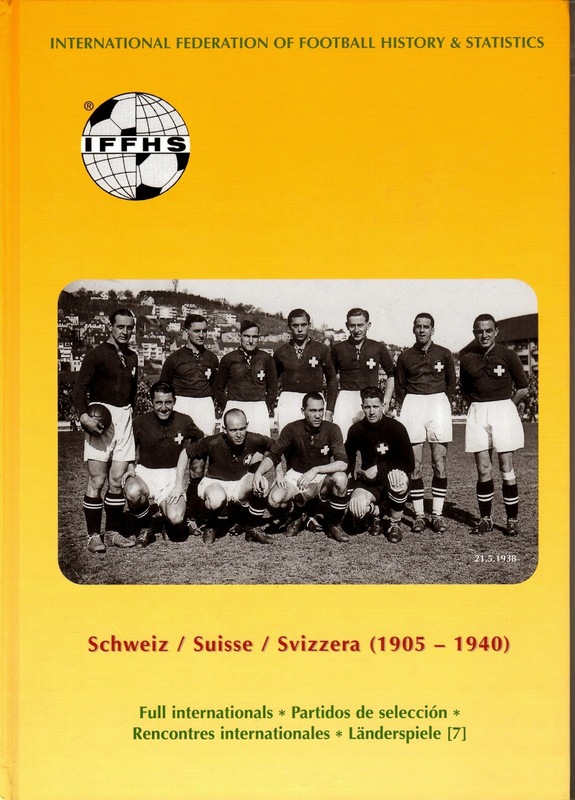 Just like the other excellent IFFHS National team publications, this deals with Switzerland’s National Team during the Pre-War era with all lineups, anecdotes and excellent and rare archival photographs. 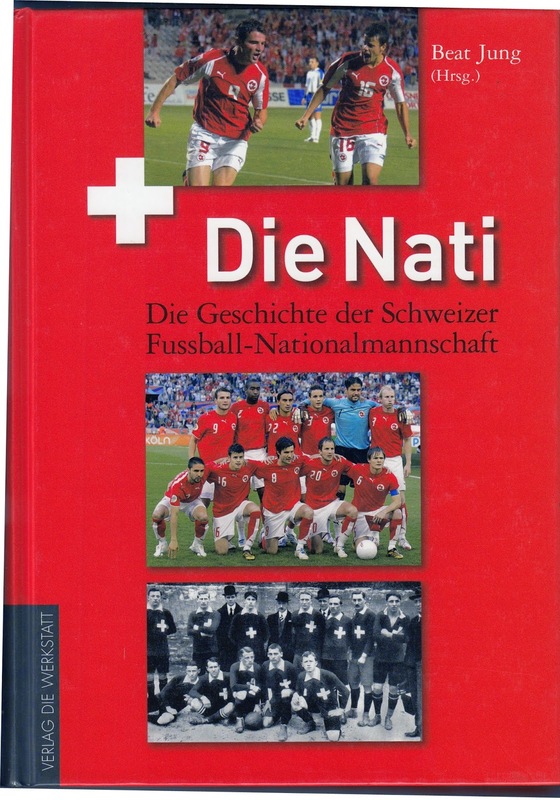 This book deals with the History of Swiss National Team with many archival photographs. 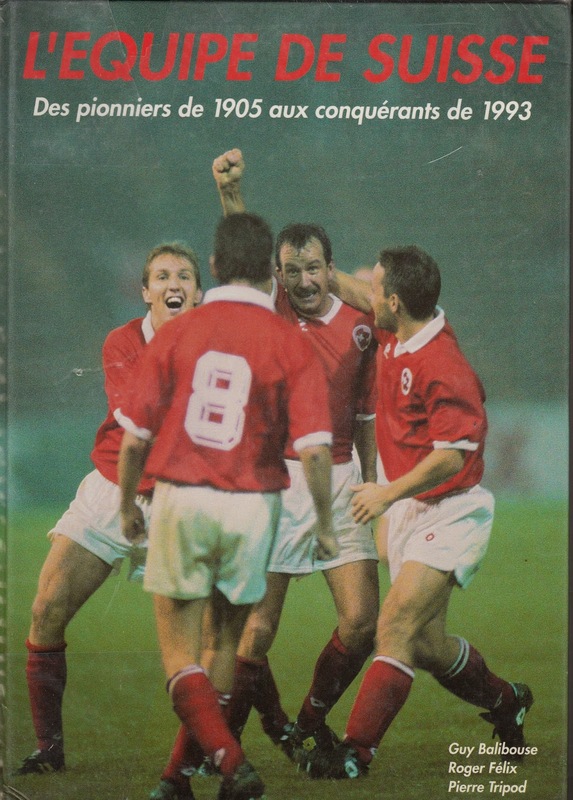 Similar to ‘L’Equipe de Suisse’, this is not a statistical book, but more about the History and stories surrounding the National Team.